I have noticed, since I gained weight, I hold a lot of fluids in my lower legs. 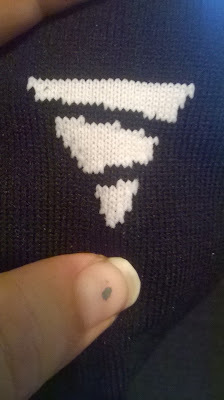 Normal socks tend to leave their imprint on my legs and really hurt after awhile. 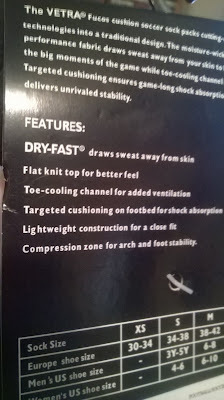 They didn't help at all, so i was hoping a good pair of compression socks like these would help. I really noticed a difference from the first time I put them on! 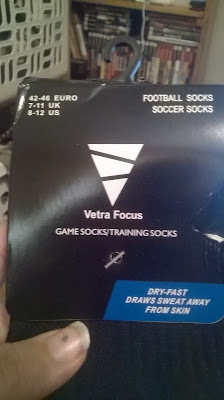 VETRA socks are compression socks, which means they are a bit tighter of a fit then normal socks. They are made of a more breathable material, and really do a good job of holding in any sweat that you may have from your legs or feet. 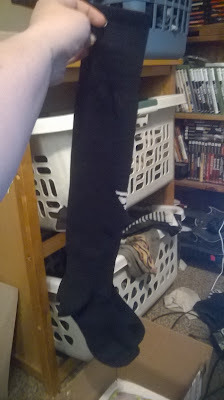 They go on with ease and really do fit over the knee. 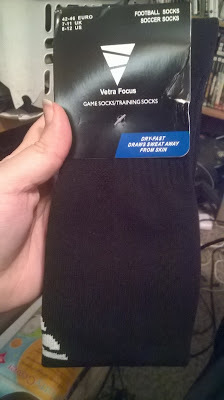 They seem to fit the same on me and on my over 6 foot tall husband as well. I wore them for a day to see how they would work for me at home and he wore them to work to see how they would work for him. For me, they really did seem to keep the swelling down. I thought they would get uncomfortable, but they really didn't. 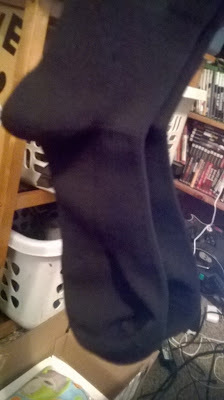 I enjoyed wearing them all day, and they kept the lower half of my legs war in the cold of winter. My husband really liked them as well. His feet get quite sweaty at work, so I knew that it would be the perfect situation to figure out if they really worked or not. I head nothing until he got home from work. He said that they actually did keep his feet dry and kept him moving all day long. They didn't even smell like they usually do after he gets home. These socks worked for us, for both situations. They look good and I love the way they fit. If you need a good pair of compression socks, then head on over to the VETRA Focus Over The Knee Socks product page on Amazon. From there, you an find out more about these socks, see what other people think of them, and you can pick up a set for yourself.